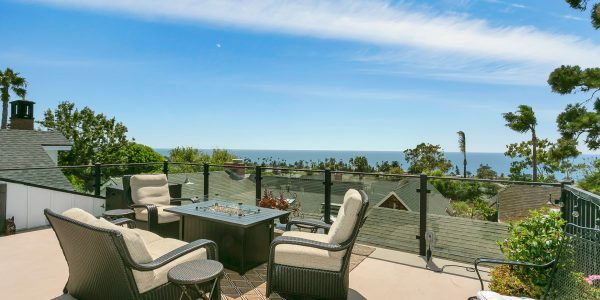 This North Laguna home is perfectly perched to take advantage of vast ocean and Catalina views, while only blocks away from Laguna’s coves and award-winning restaurants. 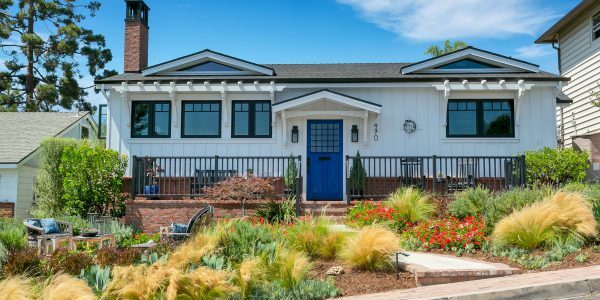 This newly remodeled, Gregg Abel designed home has detail and design elements that will impress the most discerning buyers. 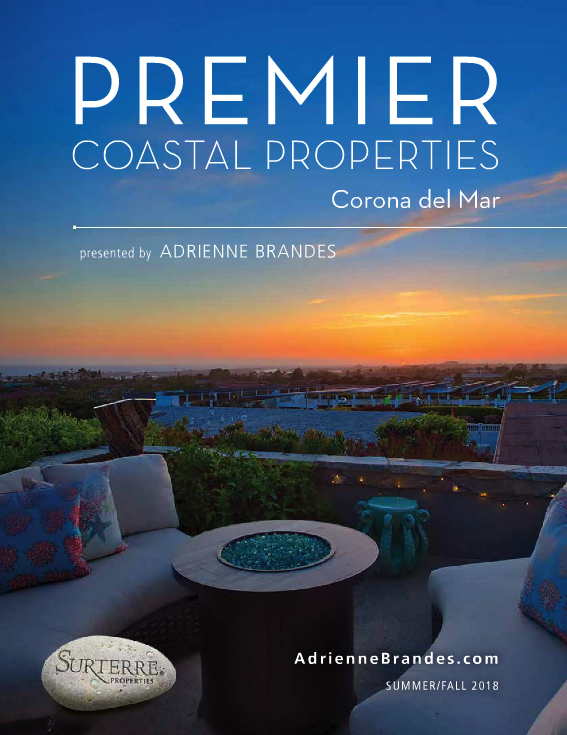 One of the home’s rarest features is its large rooftop deck that offers sweeping coastal and hillside views. 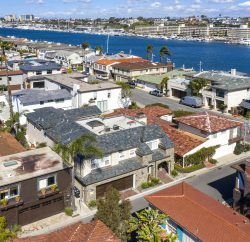 The open floor plan, high ceilings, abundance of natural light and beachy contemporary finishes maximize the space for comfortable Laguna living.